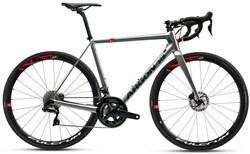 Founded in 1989, with a mission to become and remain one of the top high-end bike manufacturers in the world, Argon 18 bikes are a Canadian company who are always aiming for gold. 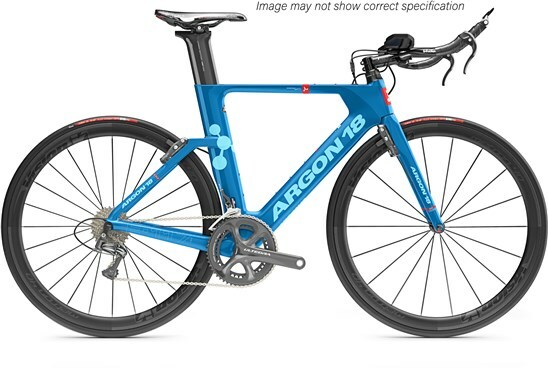 Producing bikes of impeccable quality, Argon 18 constantly pushes the limits of what is possible with cutting-edge technology while showing the highest respect for the traditions of cycling. 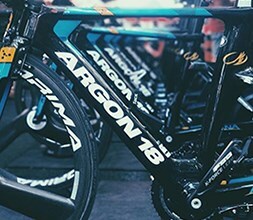 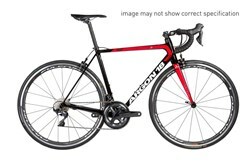 Argon 18 road bikes have been tried and tested at the very highest level and have won honours at the most prestigious races including the Tour de France. Argon 18 triathlon bikes have shown similar success and are designed to give you the fastest bike stage times while still leaving your legs fresh enough for the run. Take your cycling to the next level with an Argon 18 bike.